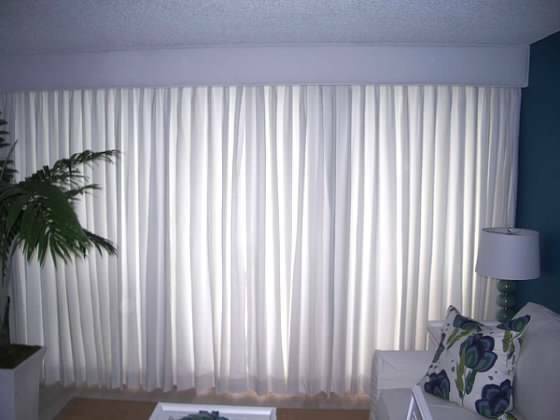 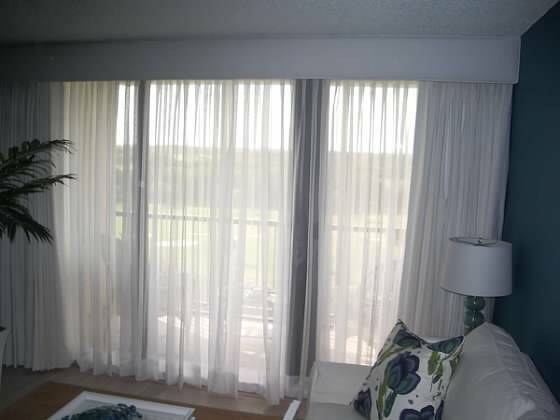 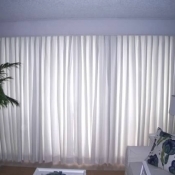 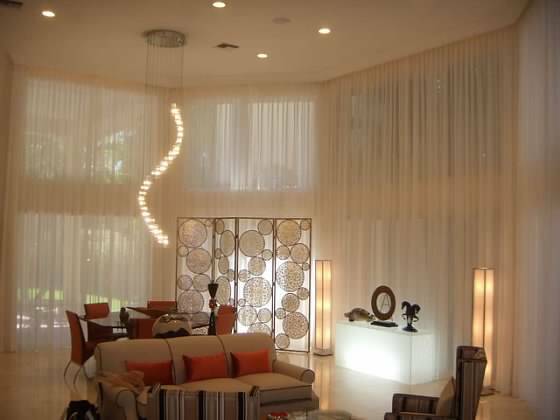 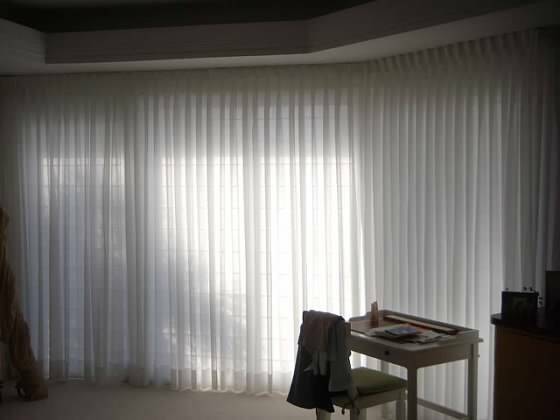 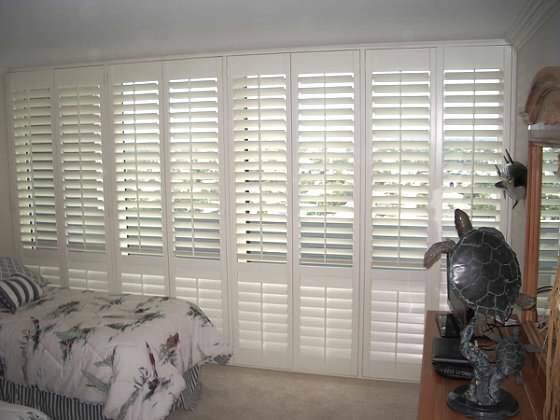 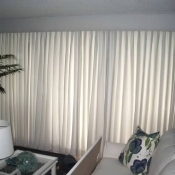 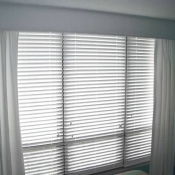 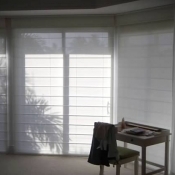 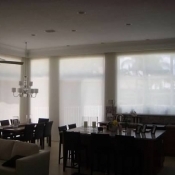 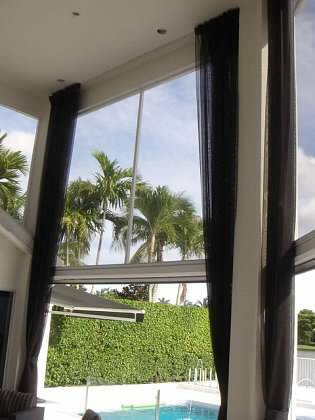 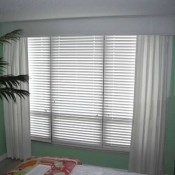 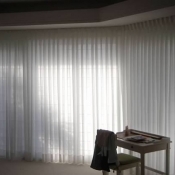 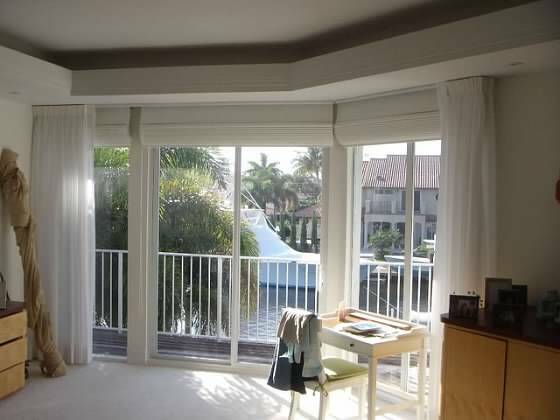 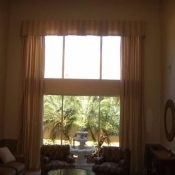 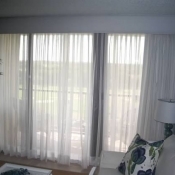 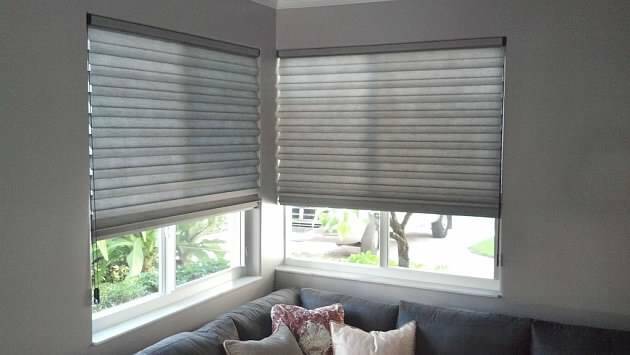 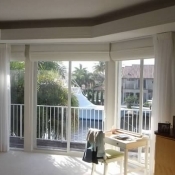 Boca Blinds is the premier window treatment service company in Boca Raton, FL. 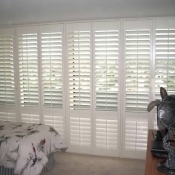 We are committed to providing superior service and quality products that are both modern and functional. 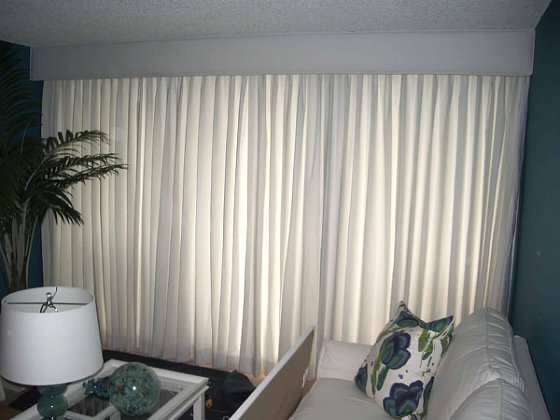 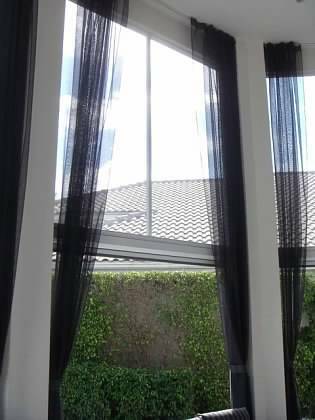 Our team of experts specializes in a variety of services, from shades, panels, and blinds to valances, draperies and cornices. 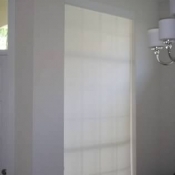 And our in-home estimates are always free! 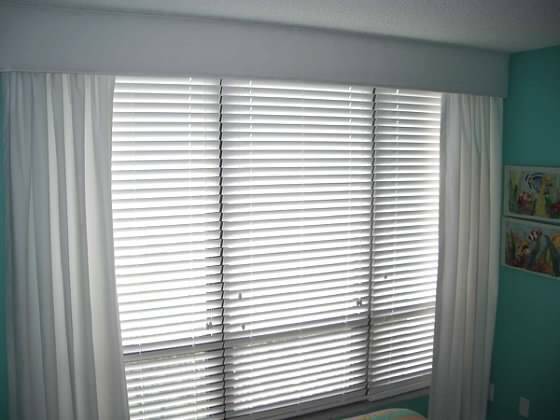 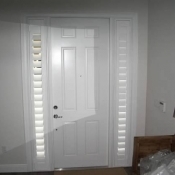 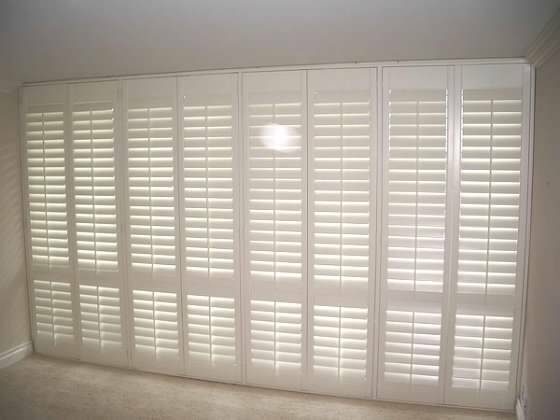 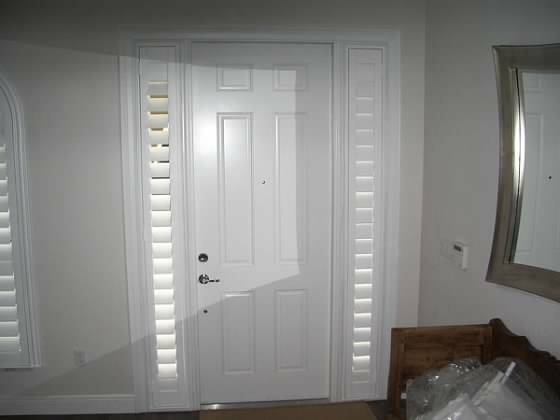 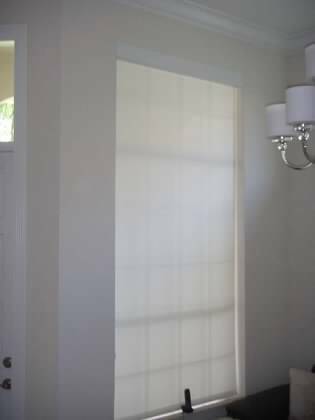 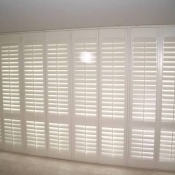 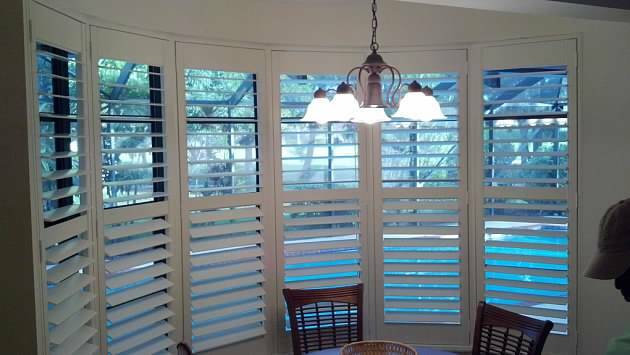 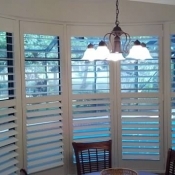 Browse our blind, shutter and window treatment gallery for a closer look at our work, and get some ideas for your own home today! 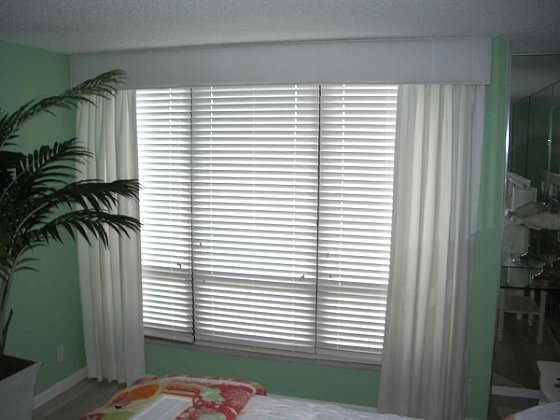 Since 1976, Boca Blinds has proudly served Boca Raton, Delray Beach, Boynton Beach, and Deerfield Beach, FL. 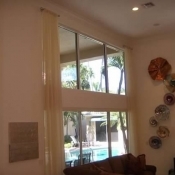 We are dedicated to bringing our expertise and passion for windows to each and every client. 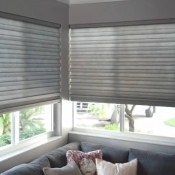 Boca Blinds is family owned and operated and considers each and every customer as important as the last. 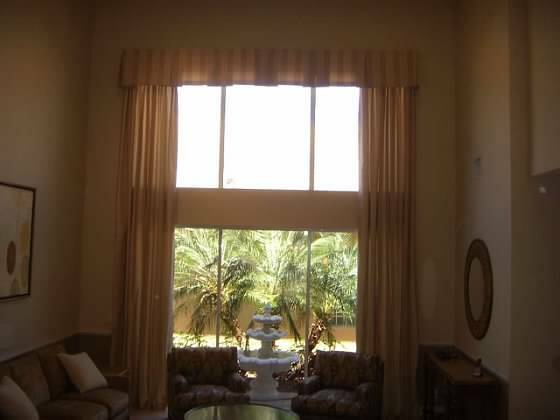 Let us give you a free in home estimate today! 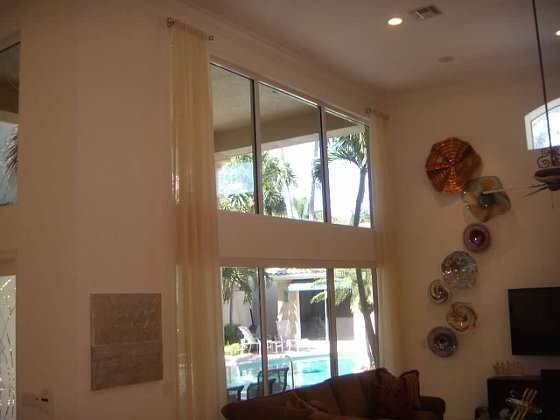 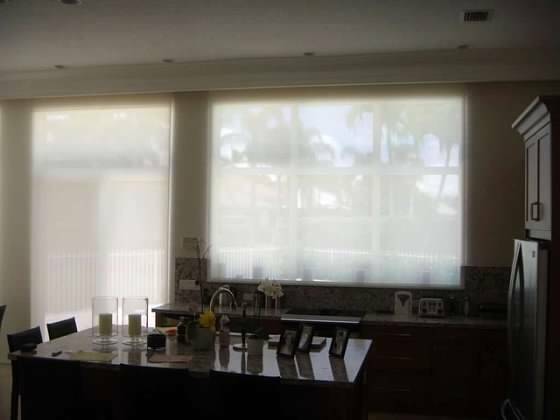 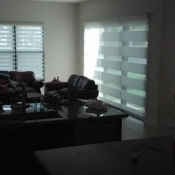 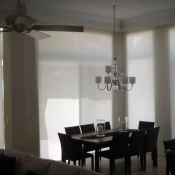 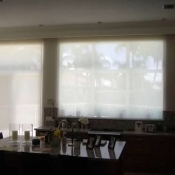 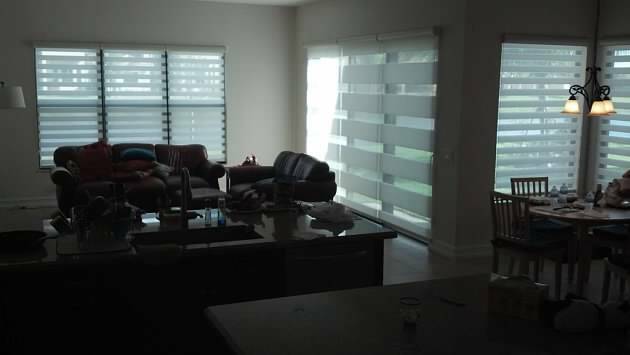 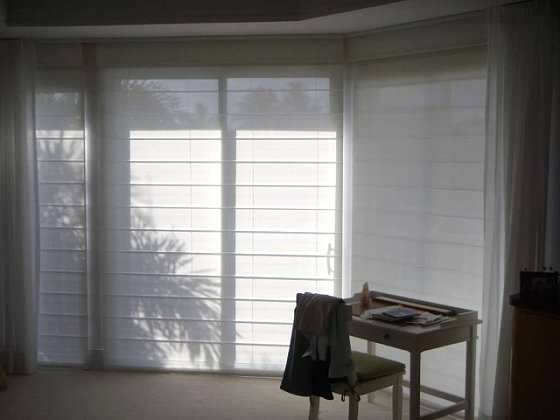 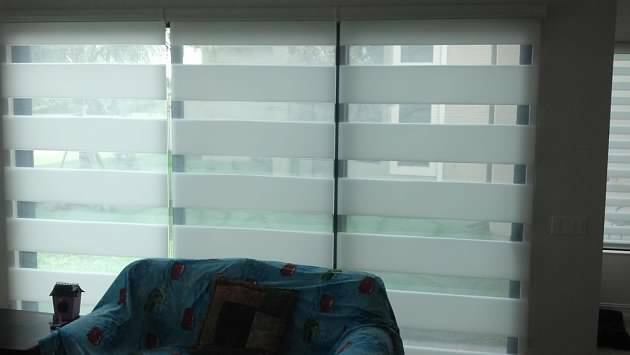 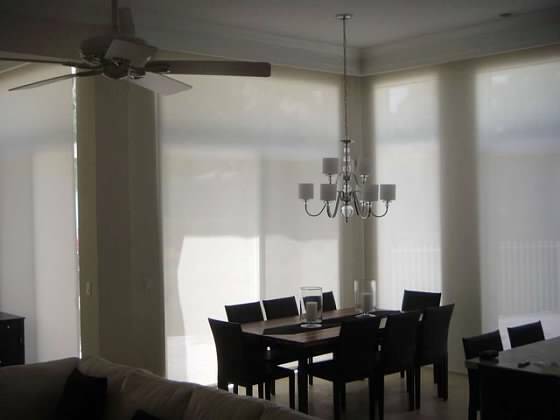 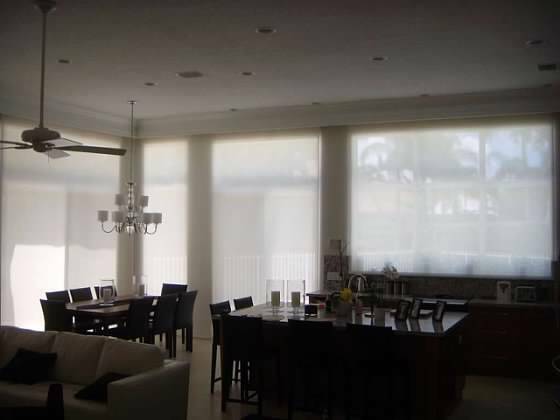 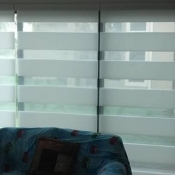 For more information on any of our services, please contact Boca Blinds in Boca Raton, FL today!